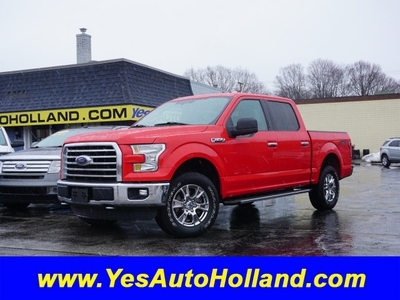 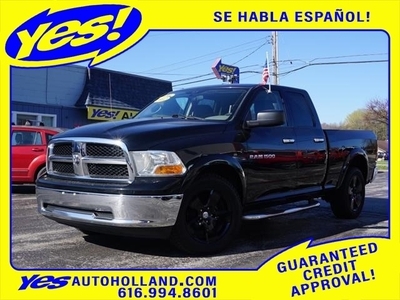 2016 Ford F-150 $23,995 2012 RAM 1500 $17,698 2017 Ford Escape Call for Pricing. 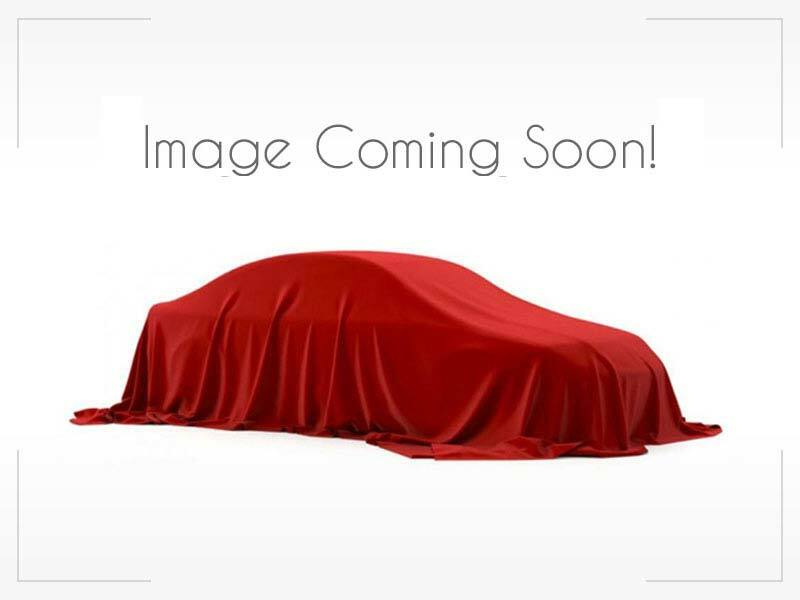 2017 Subaru Legacy Call for Pricing. 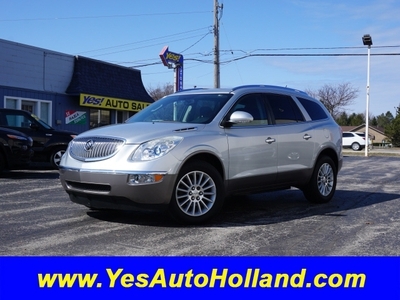 2011 Buick Enclave $12,495 2013 Chevrolet Malibu Call for Pricing.